We have compiled a list of local restaurants, in and around Lynton & Lynmouth, which we hope will suit a range of tastes and budgets. Most are within walking distance of the hotel and we can arrange for a local taxi to places further afield. It is highly recommended to reserve a table to avoid disappointment. 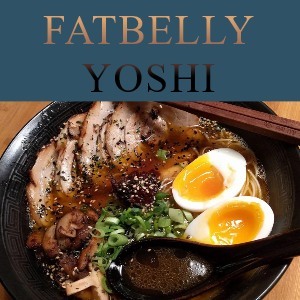 Situated in Lynton old town, Fatbelly Yoshi is Ramen and Donburi bar serving the freshest noodles and a large selection of authentic, locally brewed craft beers. 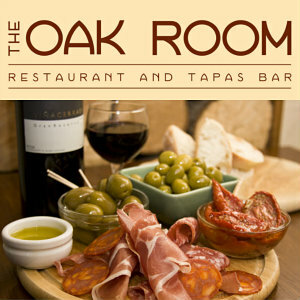 A rustic tapas restaurant offering a range of Spanish inspired food and good wines. The menu here is a mix of Mediterranean, Middle Eastern and classic dishes set in a relaxed atmosphere. 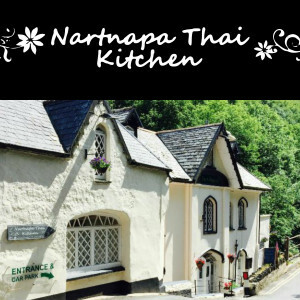 Authentic Thai cuisine served in a 17th Century inn located on the banks of the River Lyn. 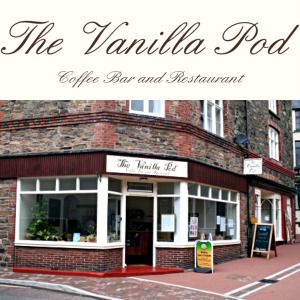 A small restaurant in Lynmouth which offers an intimate dining experience. 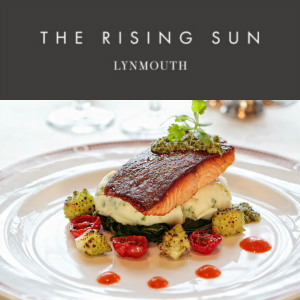 Located right on the harbour in Lynmouth, The Rising Sun offer locally caught seafood and seasonal produce. 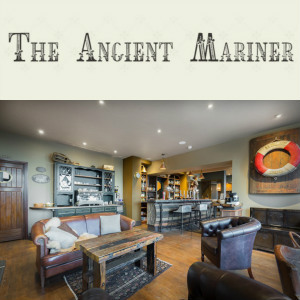 Named after Coleridge's epic poem, the modern and stylish bar at the Bath Hotel now offers food all day. 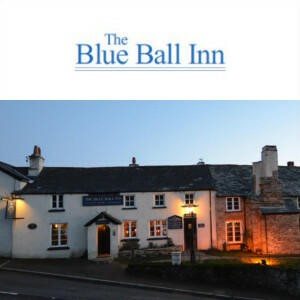 A traditional coaching inn located at the top of of Countisbury Hill with great views. 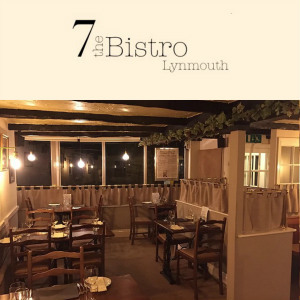 It features a seasonal menu with classic North Devon dishes. 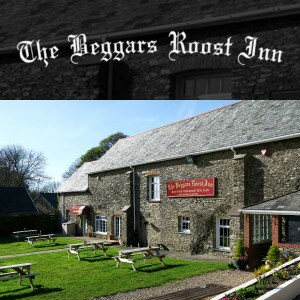 On the A39 at West Lyn, this newly refurbished inn with inviting log fire and fresh gastro menu. 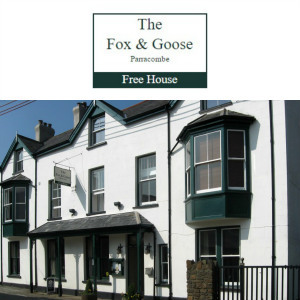 Located in the heart of the village of Parracombe, this 'proper Exmoor inn' offers a classic pub menu with local ingredients.